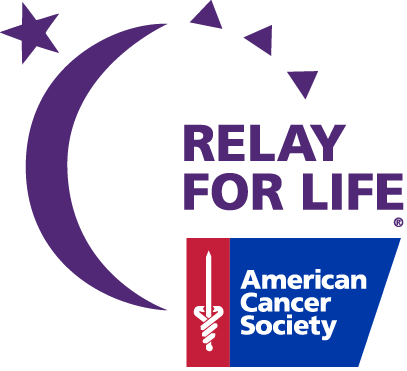 Relay For Life is the signature fundraiser for the American Cancer Society. 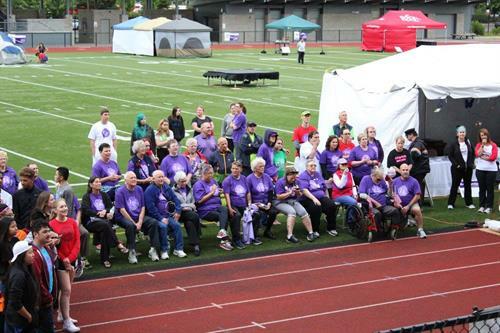 Relay is staffed and coordinated by volunteers in the Renton community. 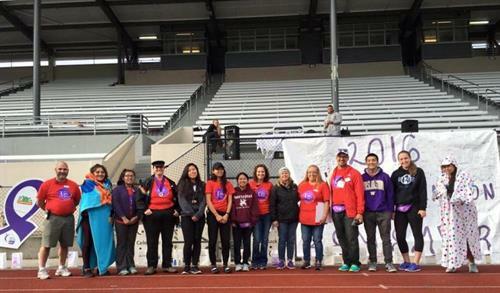 The Relay For Life of Renton takes place in June each year at Renton Memorial Stadium. 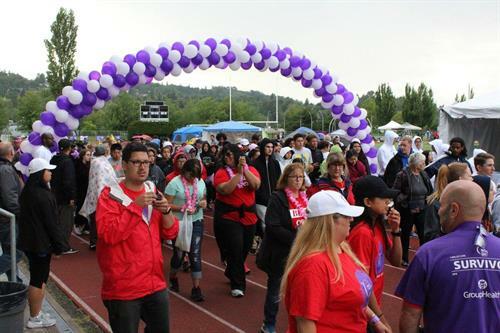 Teams of family members, coworkers, friends, social organizations, and businesses set up a site on the track and take turns walking throughout the event. We begin the event each year by celebrating our survivors and honoring them with a dinner provided by a local restaurant. 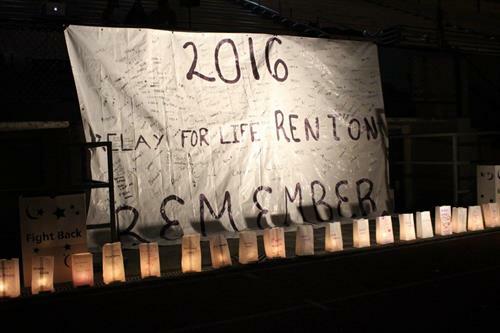 After dark, we remember loved ones lost with luminarias lit around the track. 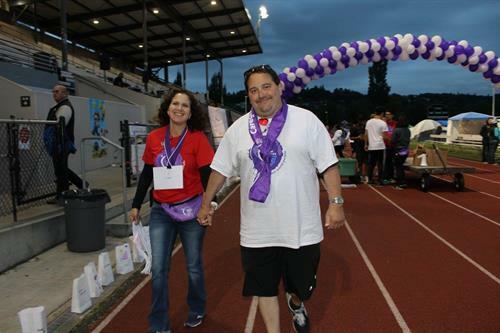 We continue to walk overnight to symbolize the day in the life of a cancer patient. 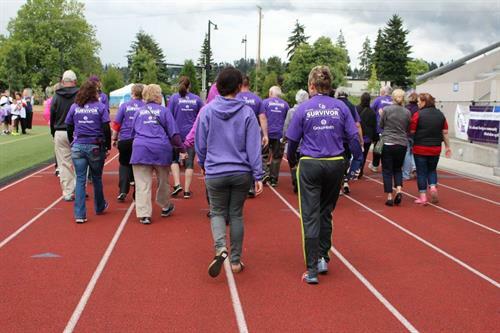 Cancer doesn't sleep, so neither do we.